been listening to this one nonstop, one of your best. 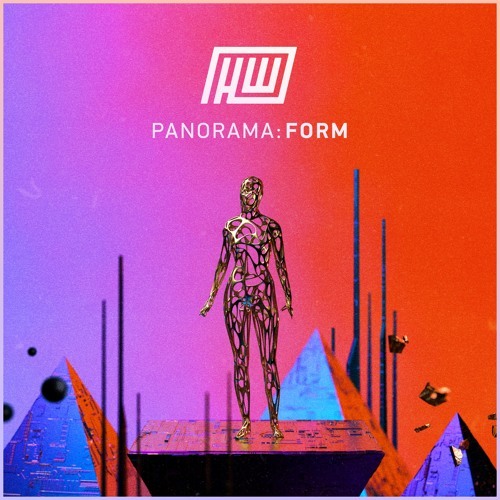 definitely much more futuristic and less jazzy than your usual work, but the marriage of your sound design and piano prowess with more conventional chord progressions and synthesized textures has an amazing result. makes me want to hear a collab between you and Virtual Riot. @zvxko: he did play some stuff I didn't recognize but I'm pretty sure they were all live edits or improv. mmm eyyy Haywyre sounds like Worldwave...what? This track is really something else. Simple but sooo effective. Inspirational as always! thank you for this beautiful work of art!! keep the tunes rollin brother!! !